Calabrese Marathon F1 has medium sized head which are bluish-green in colour. An easy to grow variety on almost any soil. The stron growing plants will produce an abundance of spears after cutting the head. Sow from March to July. Ready in about 13 weeks after germination. 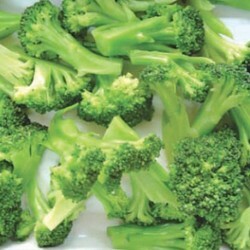 Delicious and very healthy vegetable. 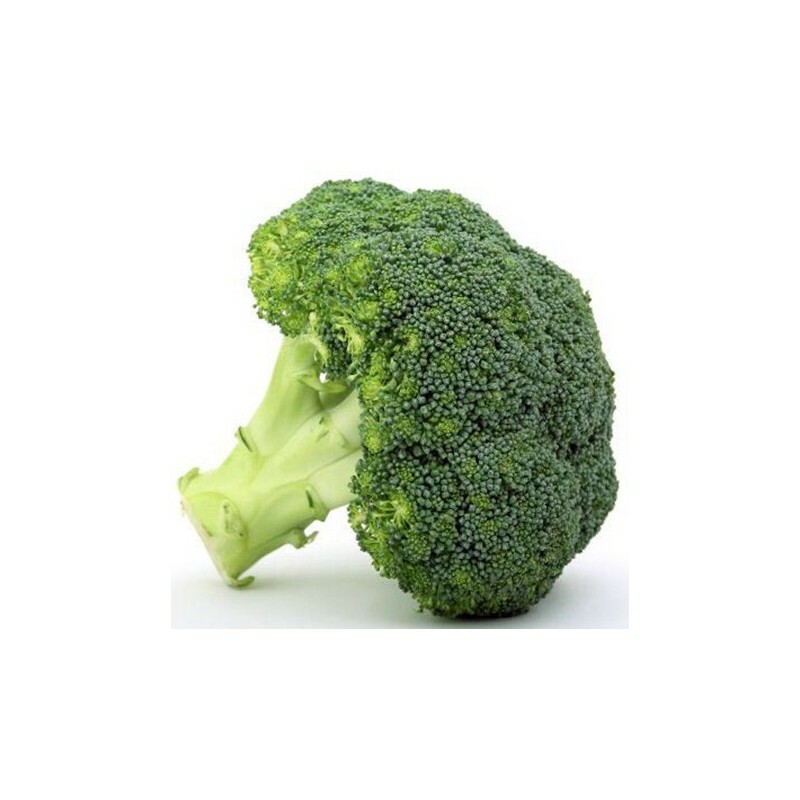 Rich in Vitamin C and carotenoids. Sow the calabrese seeds in a prepared seed bed in March-July about 1 cm deep, leaving 30 cm between rows. 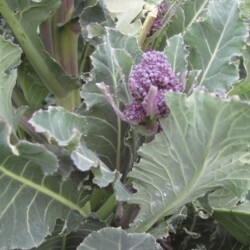 Or sow inside in March-April in good quality seed compost. Transplant the seedlings to final position when they have at least 3 pairs of true leaves, leaving about 50 cm between the plants. Thin the seedlings if sown direct outside leaving 50-60 cm between plants. Protect the plants from slugs and birds from the early stages. Water well when transplanted and during hot summer spells. 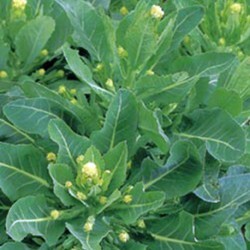 Calabrese will grow in moist soil and doesn't require too much care. After harvesting the main head the plants will produce many lovely spears.